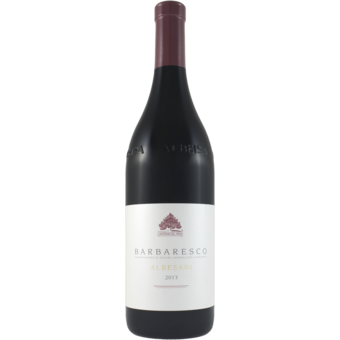 "Usually a rich, bombastic wine, the 2013 Barbaresco Albesani shows more finesse than I remember seeing in the past. There is plenty of the power that is so typical of this site, but at the same time, the 2013 is translucent, super-elegant and refined. Another few years in bottle will do wonders for the Albesani, which, despite its obvious appeal, is very tightly wound at this stage. A persistent, striking finish rounds things out in style. At this stage the Albesani is the most complete wine in the range."